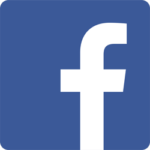 Be a part of our dynamic team TODAY! We are always in need of more volunteers. 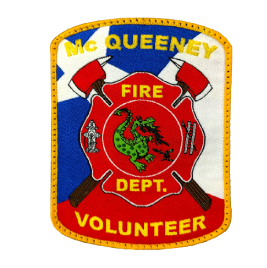 If you would like to become a volunteer firefighter for the McQueeney Volunteer Fire Department in Guadalupe County, please fill out the following forms. We look forward to you becoming the newest addition to our team.